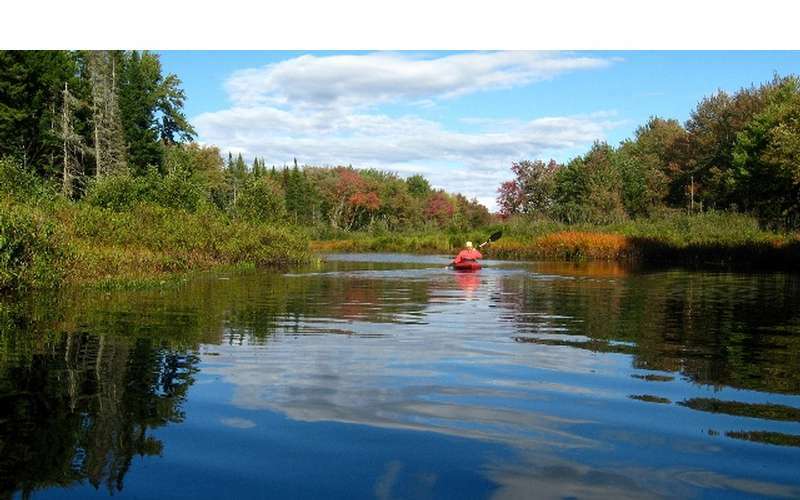 Enjoy an Adirondack vacation on beautiful Piseco Lake. 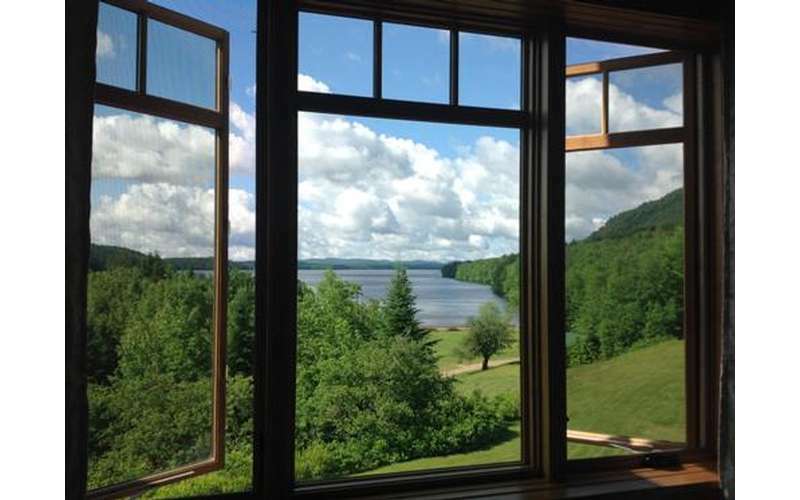 Nestled on Piseco Lake, the Irondequoit Inn offers everything you need for a relaxing Adirondack vacation. Recently renovated, the beautifully rustic Inn includes lakeview guest rooms, lakefront cabins and campsites along the scenic shoreline. Over the years, the Adirondack Park has been recognized as one of the most beautiful and peaceful places on Earth, a sanctuary for those looking to escape into the wilderness. The Irondequoit Inn has embodied the magic and charm of this region since the inn was founded in 1892. Today, you and your family can experience a true Adirondack getaway when you stay at this amazing, year-round property! 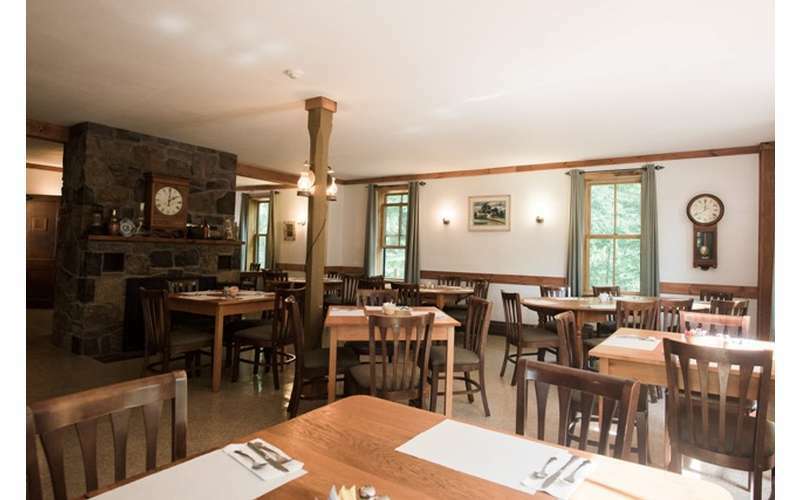 There are multiple lodging options to choose from, as well as an on-site (seasonal) dining room where you can order a delicious house-made breakfast or dinner. No matter which lodging option you decide on, you're sure to have a wonderful time in this relaxed and informal atmosphere as a guest. Best of all, the Irondequoit Inn's location in the Adirondacks allows for easy access to many outdoor activities and adventures, such as hiking, paddling, fishing, cross-country skiing and snowmobiling in the winter, and more! 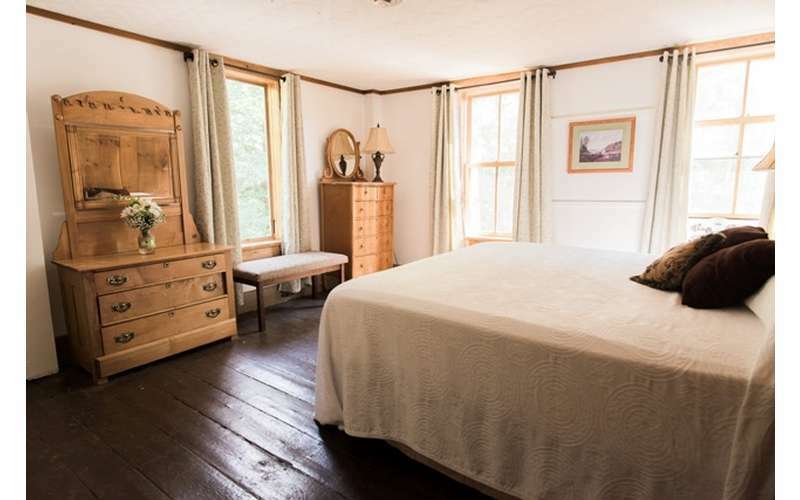 The newly-renovated Main Lodge at the Irondequoit Inn offers seven guest rooms of varying sizes, six with ensuite baths and one with a shared hall bathroom. Guests are welcome to enjoy the wrap-around porch with its spectacular views of the area, two living rooms (one with a cozy fireplace), chairs, books, board games, and more. 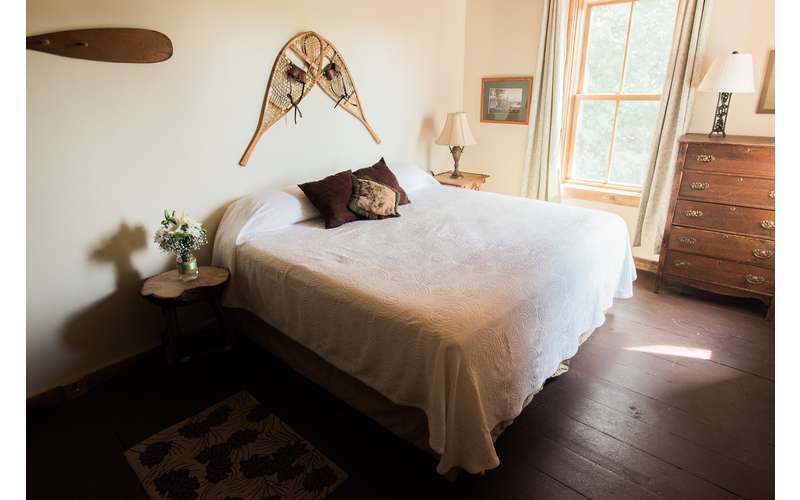 The Main Lodge rooms are available for rent seasonally, Mid-June through Mid-October. 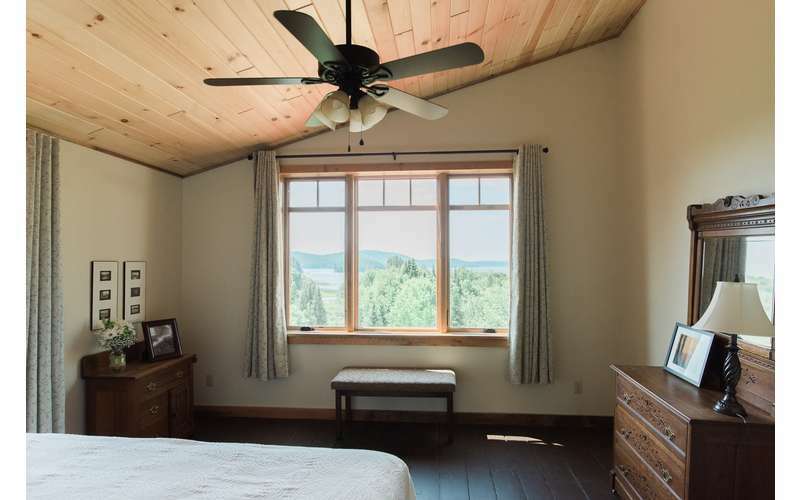 The Inn's comfortable, lakeview cabins have been remodeled and updated with new kitchens, windows, and more. Each cabin features two bedrooms and sleeps up to six guests (one queen, two singles, & a pull-out). They are also fully-equipped with a galley-style kitchen (utensils, stove, refrigerator, coffee maker, toaster), full bathroom, comfortable living area, and porch. These are recommended for families or small groups who want to enjoy a comfortable Adirondack vacation by the lake. 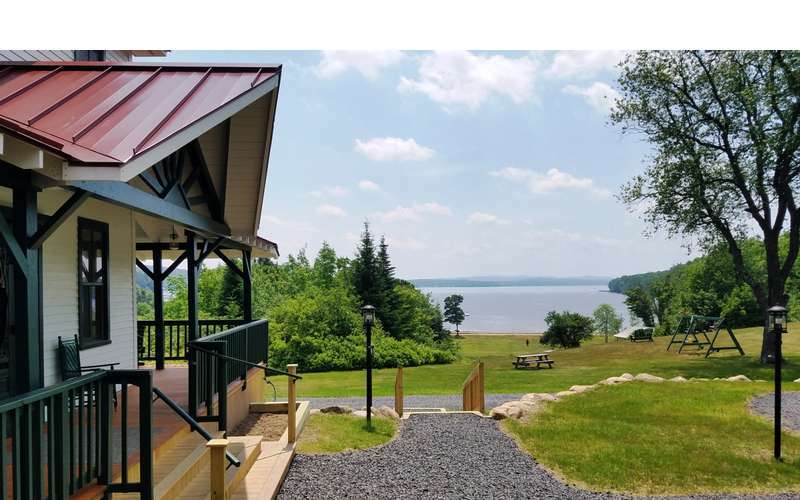 Available for rent year-round, you can enjoy activities all-season, including, swimming, boating, hiking, fishing, snowmobiling, snowshoeing, cross-country skiing, and so much more! To get even closer to nature, consider reserving a campsite near the beach or shoreline. The new bathhouse includes hot showers and flush toilets, and the use of the nearby tennis court and game room is included. Please note that the campsites are available from June through September. Visit the inn's website to check availability and learn more!